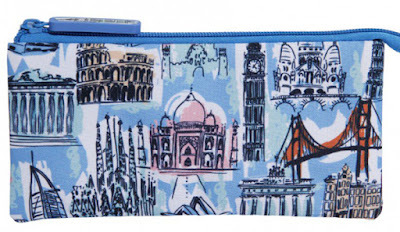 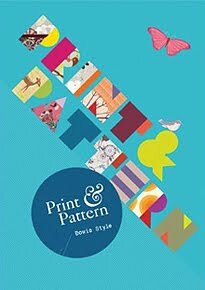 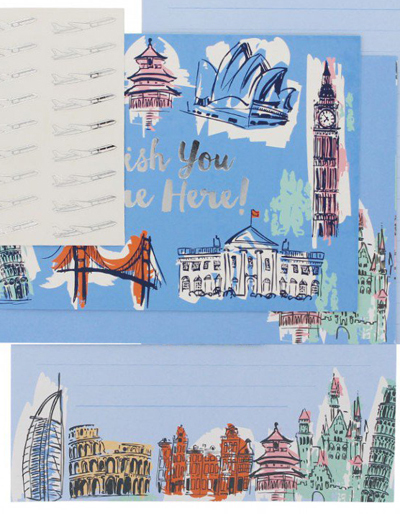 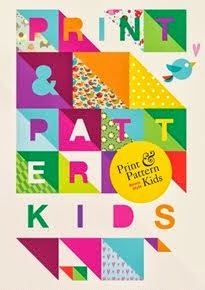 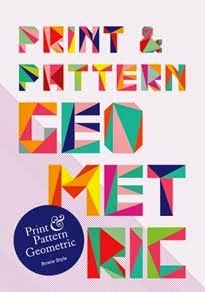 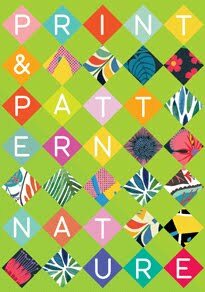 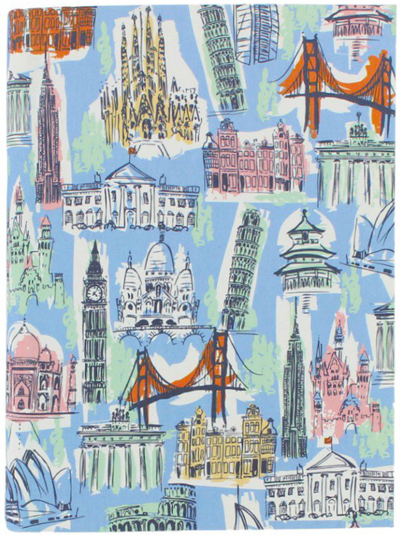 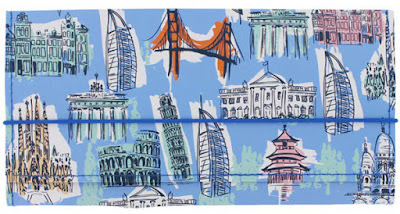 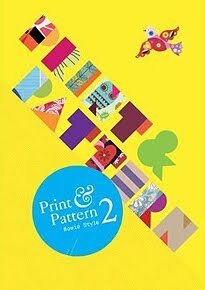 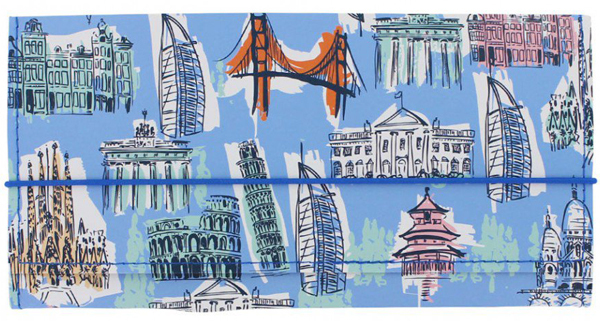 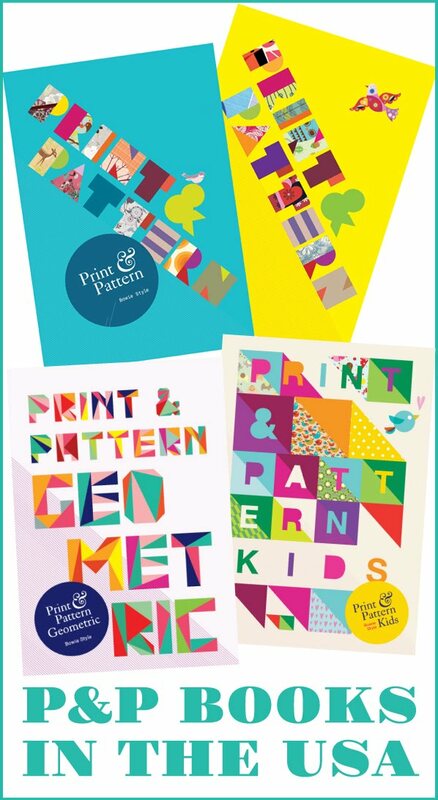 And finally today we have a retro pattern which forms part of Paperchase's City Sights travel collection. 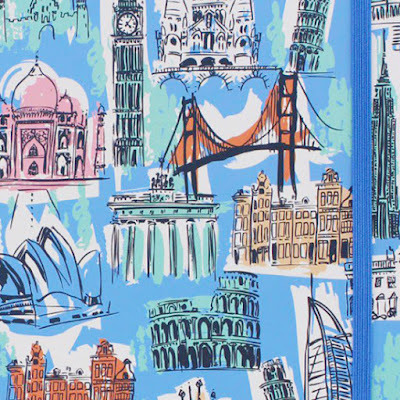 World famous landmarks are illustrated in a 1950's style to evoke summer holidays of years gone by. 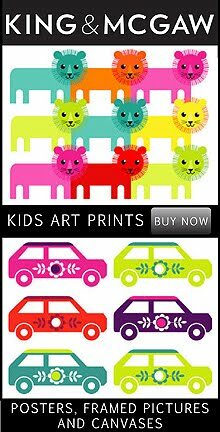 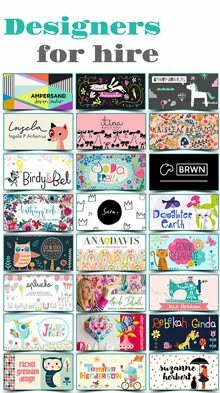 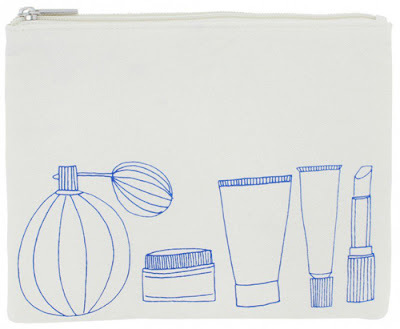 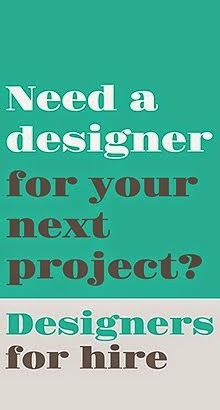 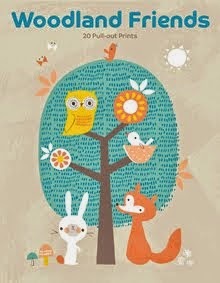 These are mixed with more modern pieces featuring simple outline illustrations and handwritten fonts.